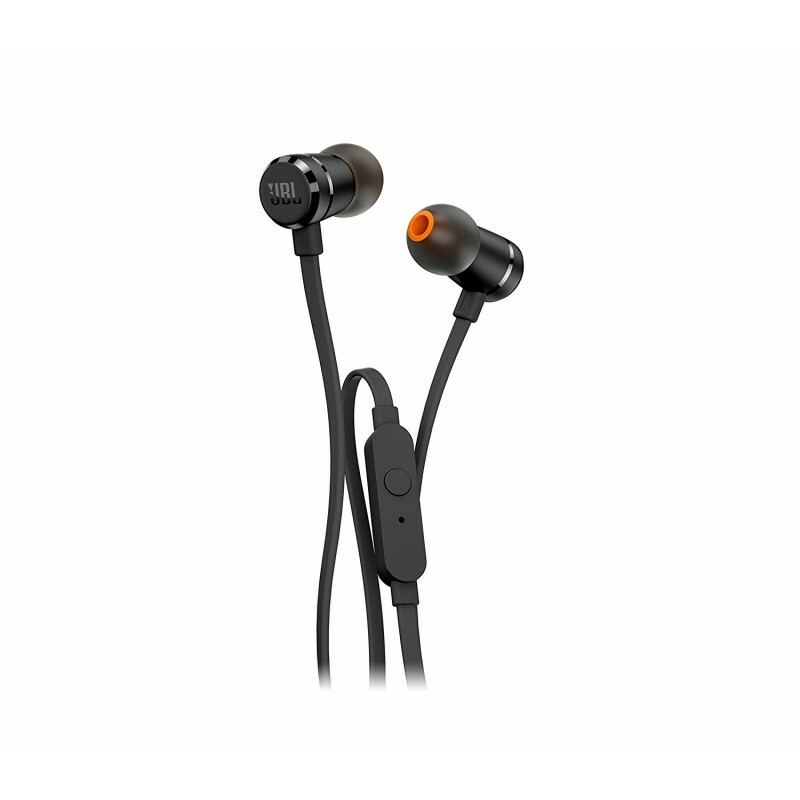 JBL in ear headphones deliver immersive acoustics with heavy bass. 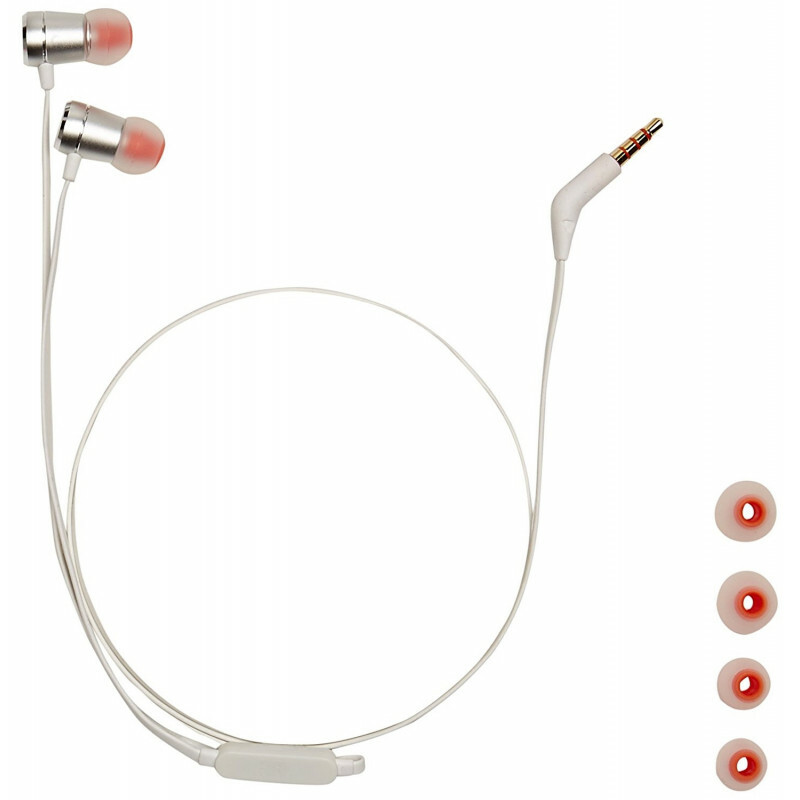 These JBL wired headphones feature tangle free cable and one button remote for easy usage. 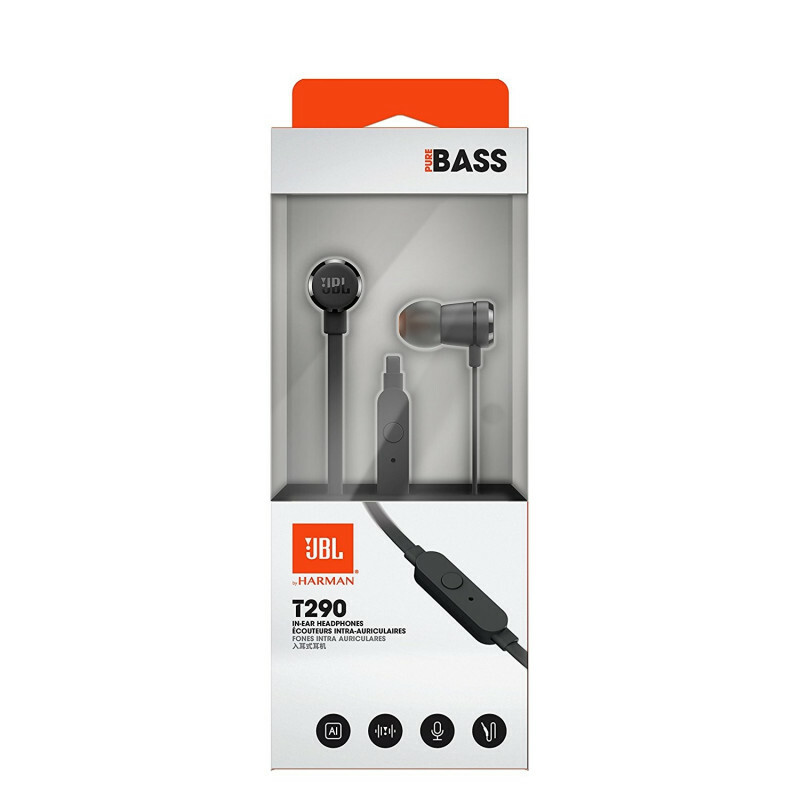 Enjoy your favorite music with rich and captivating sounds by plugging in the JBL T290 In Ear Headphones. 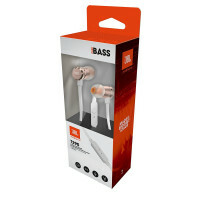 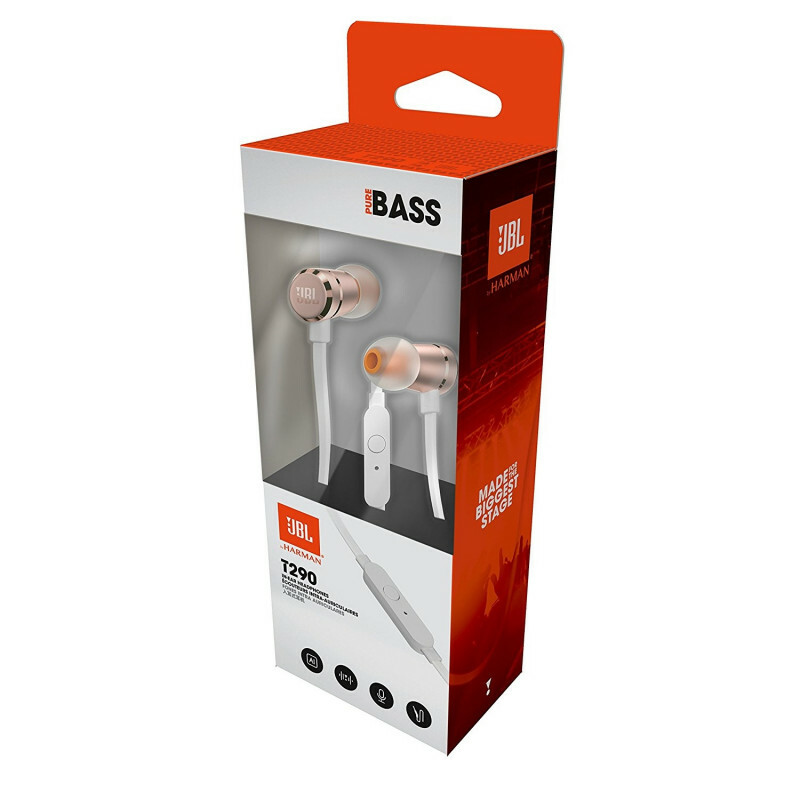 They deliver crystal clear and pure sounds without any distortion with JBL's remarkable and trademark Pure Bass Sound technology. 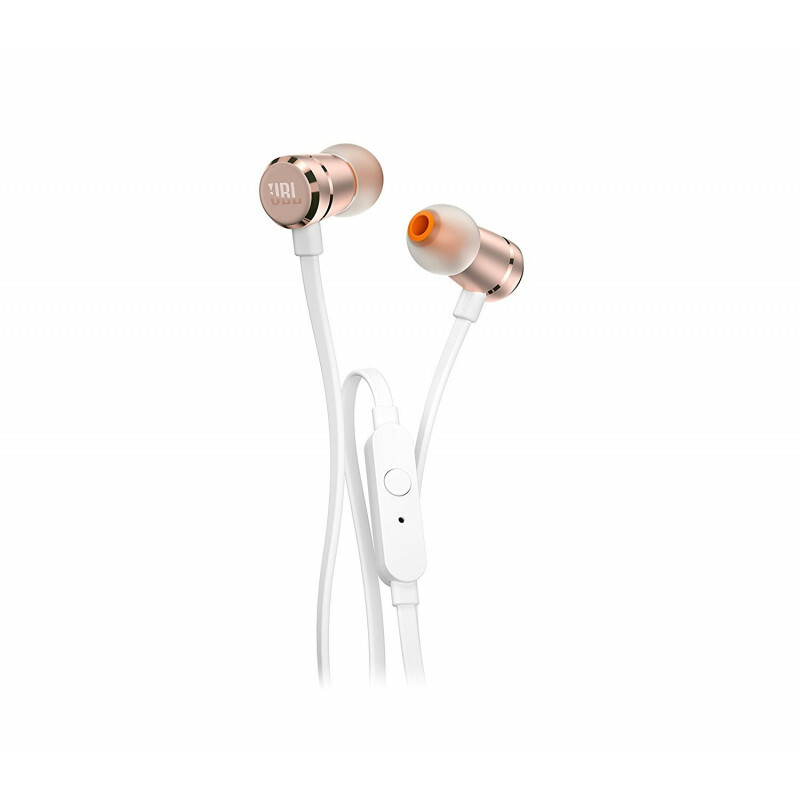 The headphones are lightweight, comfortable and compact, facilitating convenient and easy wear while on a bike or crowded train. The flat cable of the earphones is tangle free and durable. 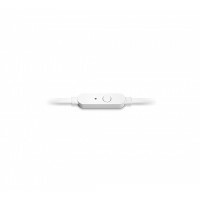 You can control the settings and switch between listening to music and taking calls with ease using its one button remote with built in microphone. 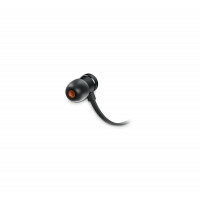 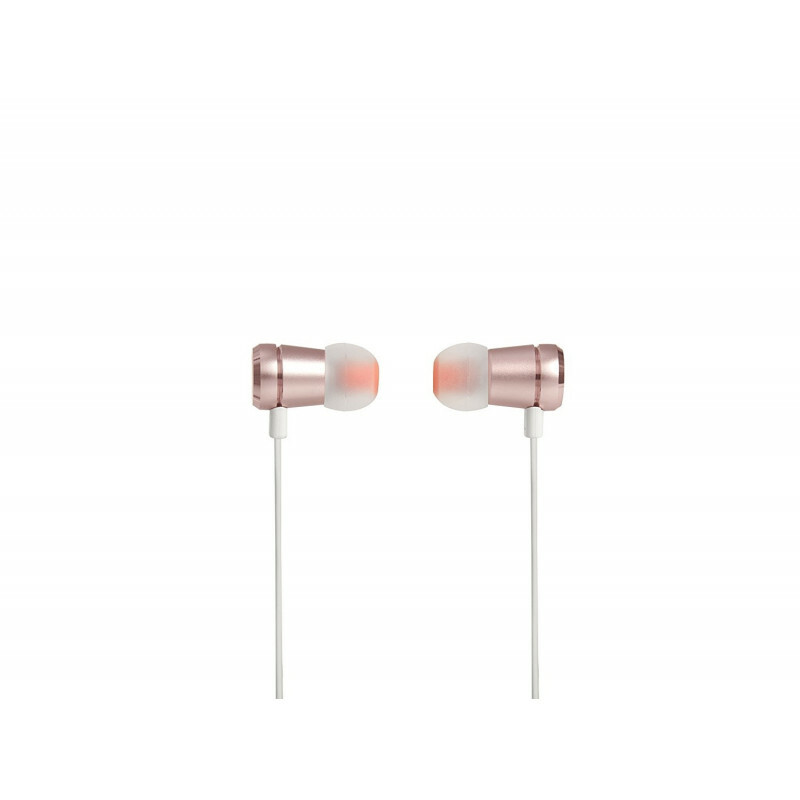 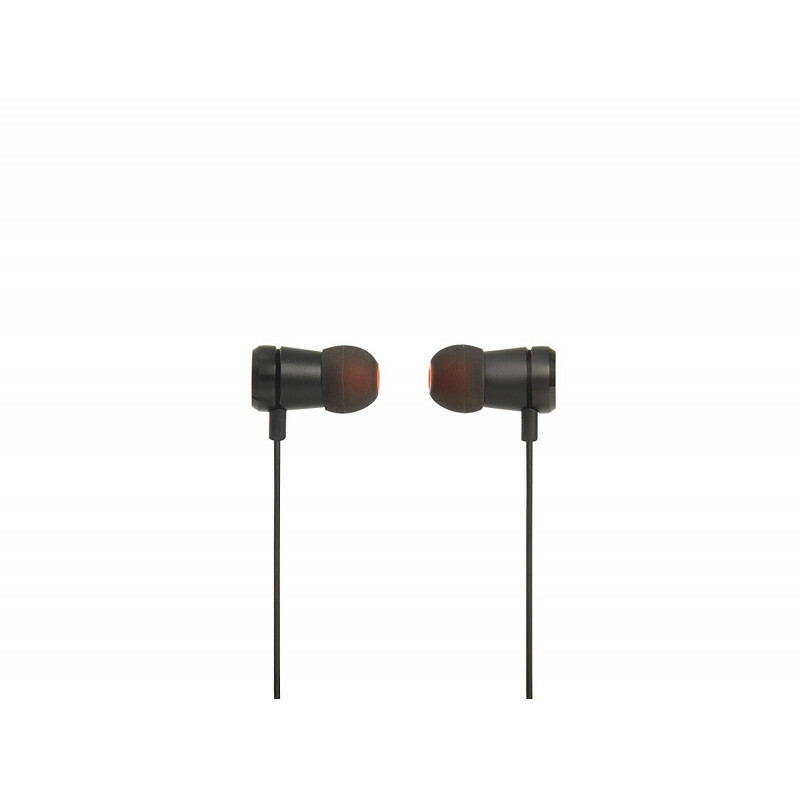 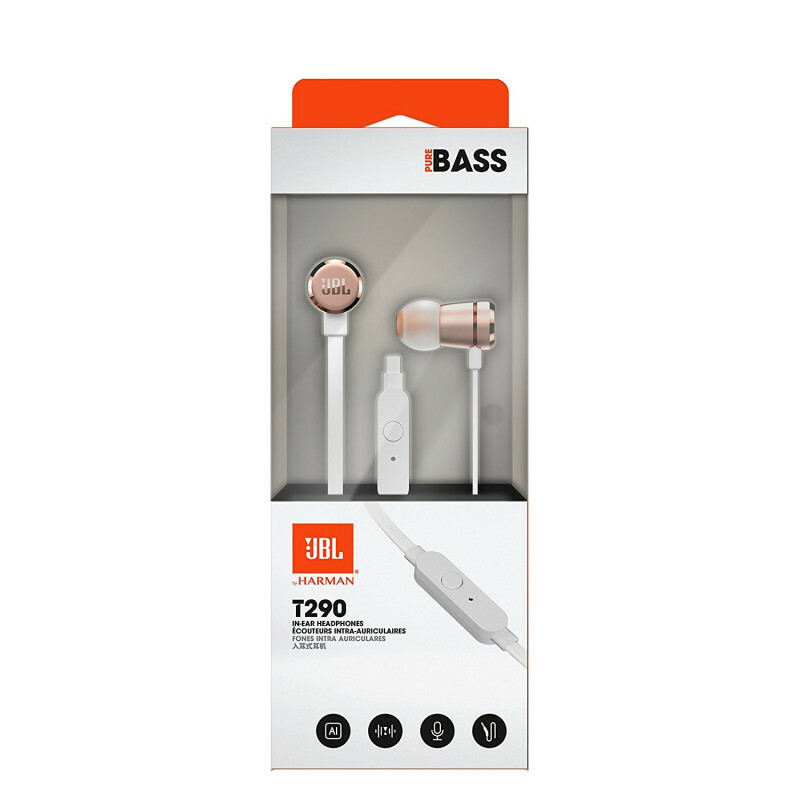 The JBL in ear headphones with the JBL Pure Bass Sound and 8.7mm drivers provide captivating stereo and deep bass audio with crystal clear vocals. 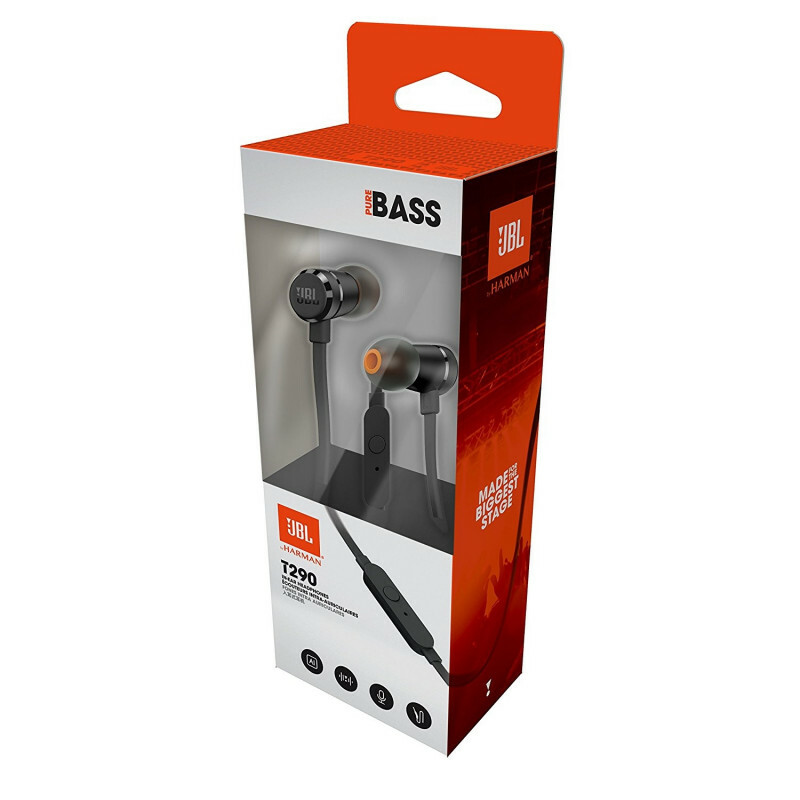 The sounds you hear with these headphones are similar to what you have experienced in live concerts, arenas, and recording studios around the world. 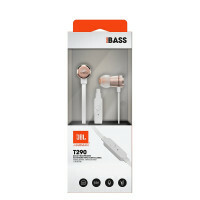 These JBL wired headphones feature a one button remote with a microphone to let you control music playback and take or make calls without the need to take your smartphone out of the pocket all the time. 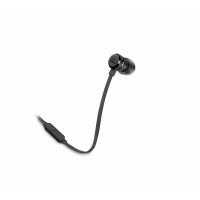 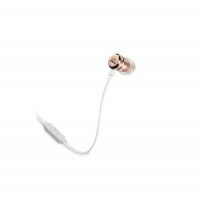 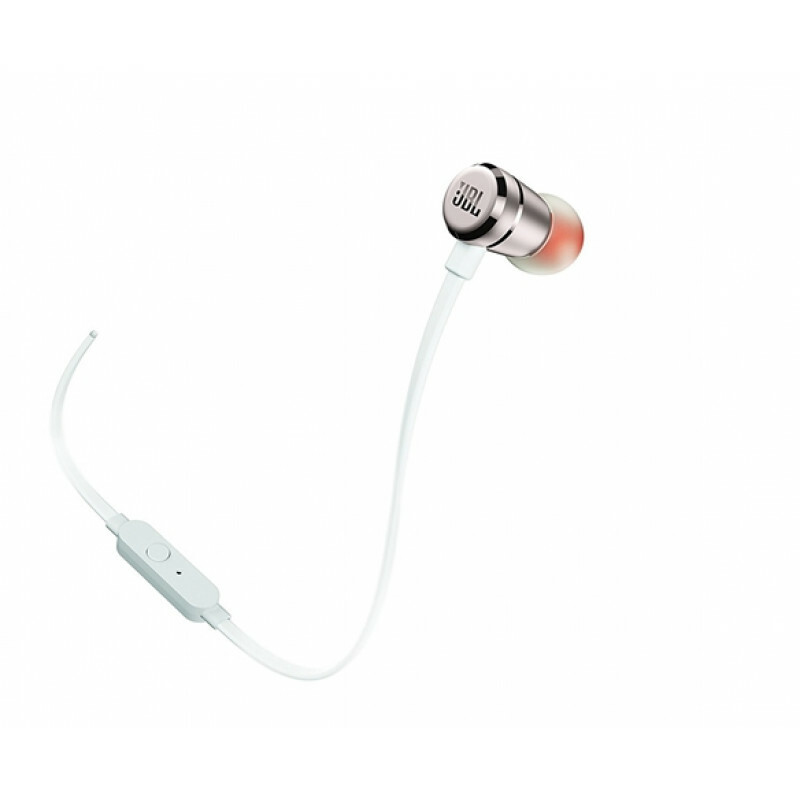 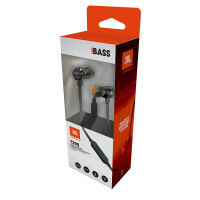 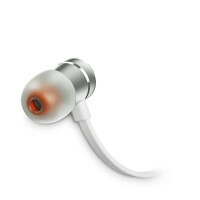 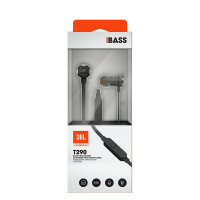 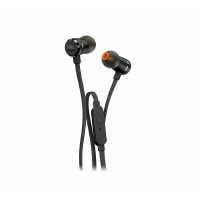 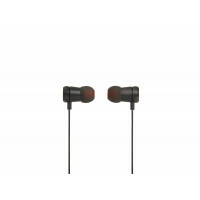 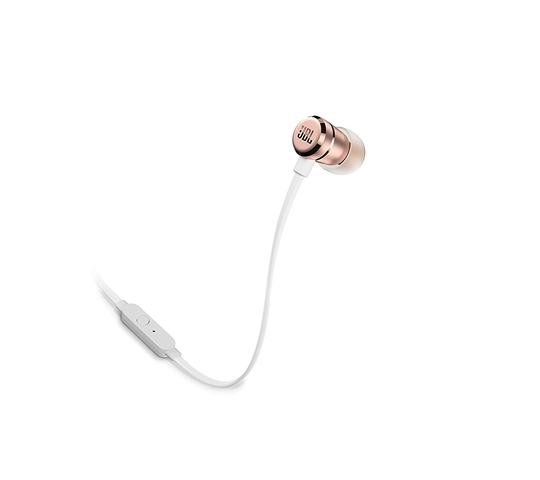 These JBL earphones feature an aluminum housing for a durable, robust and lightweight built. 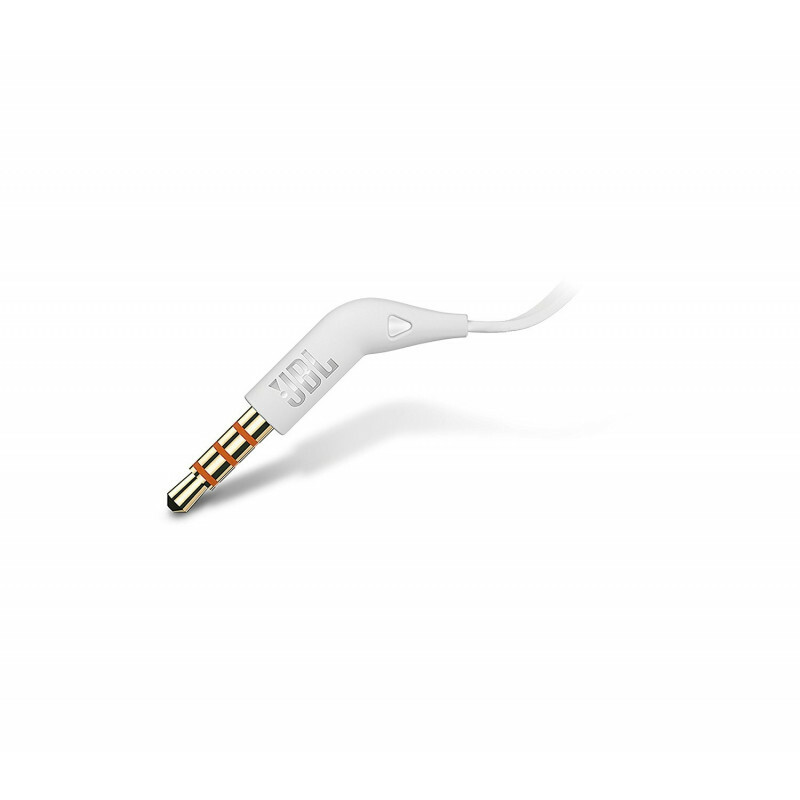 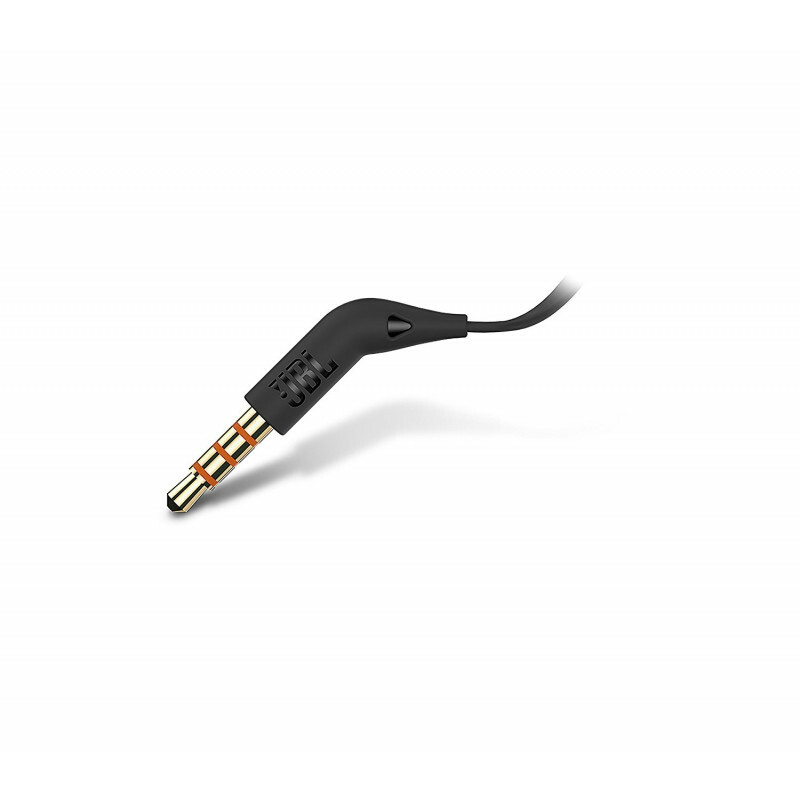 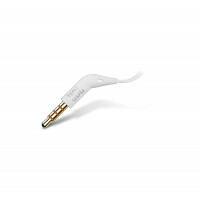 The flat cable that connects these earphones to any external device such as a smartphone or an iPod is tangle free, facilitating a seamless and continuous music listening experience. Control music playback with a convenient one-button remote. 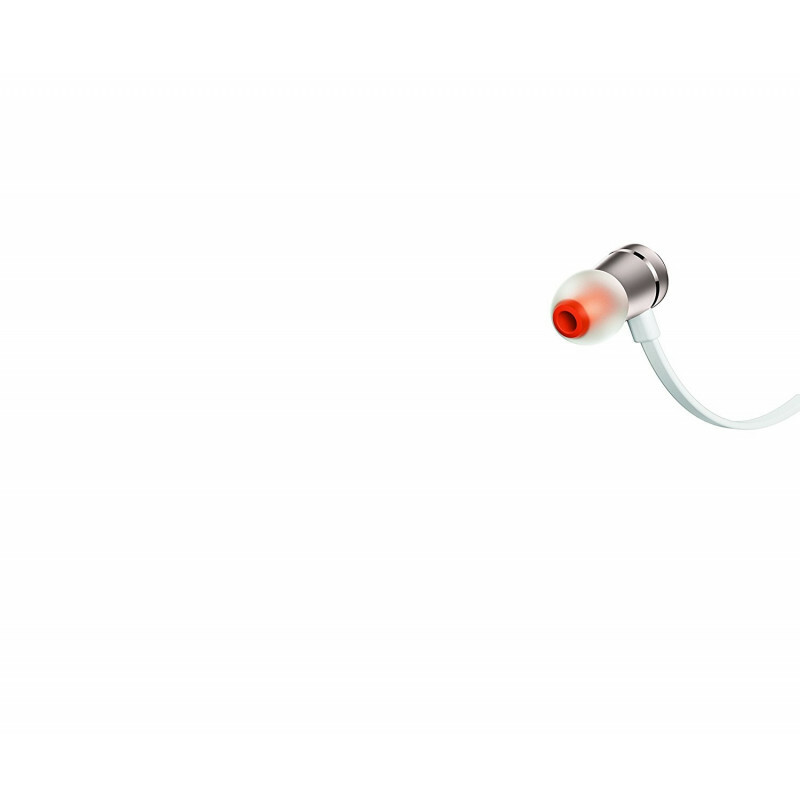 Got an incoming call? Answer it on the fly with the built-in microphone. UPBEATHigh Performance In Ear HeadphonesAdvanced Driver and Circuitry DesignEngineered with SOUL sig..